Wow, I can't believe it's already December! 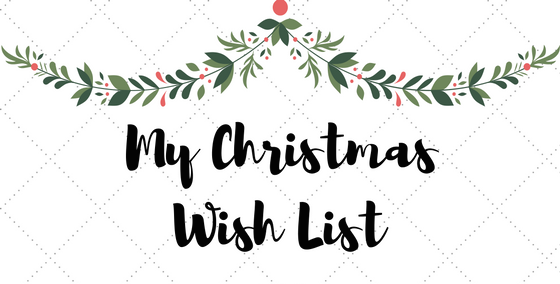 Just to make myself clear, I make wish lists for the fun of it (and not to ask anyone for anything). Looking back to a wish list I made six years back, it's interesting to see how my interests and preferences changed through time. The products I listed were mostly related to beauty and fashion-- makeup, shoes, sunglasses, nail polish, lol. This year, my list is totally different! 10. 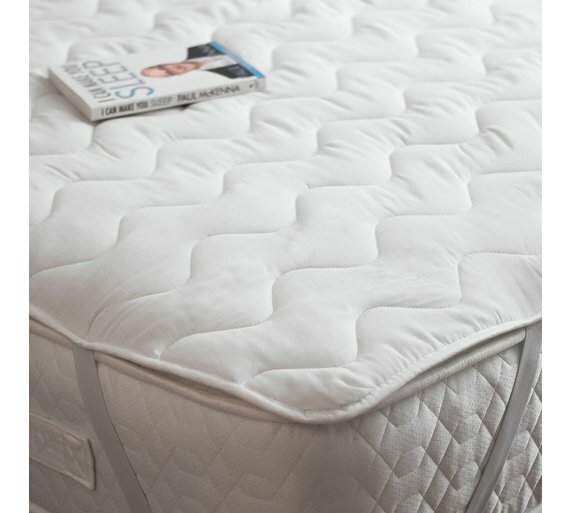 Mattress topper. Exactly what I need to make my bed more comfortable! 9. Workout clothes. I'll never get tired of buying workout clothes. In fact, I've bought more workout clothes than casual ones this year! 8. Scented soaps. I love it when my bathroom smells clean. And on that note, I also love using scented body soaps! This obsession started just this year and now I have enough to last me for more than a year! 7. Flash drive with USB and lightning ports. 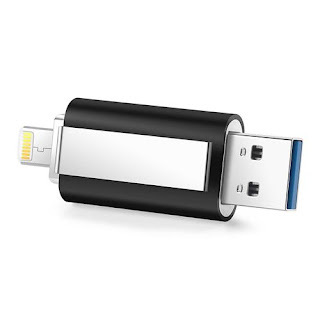 I'm planning on saving movies and tv shows in this flash drive and watch them on my phone. This is particularly useful when I'm on the plane-- no need to bring a tablet or a laptop to pass the time! 6. 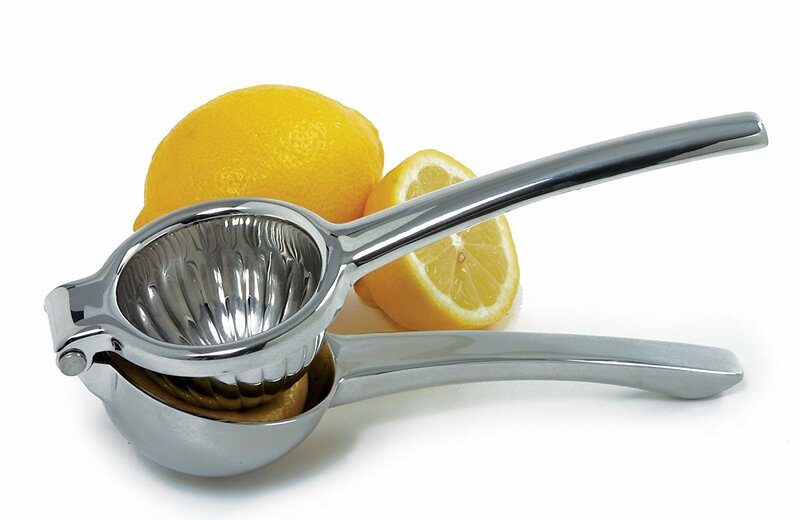 Lemon squeezer. So I can easily make lemonades at home! 5. 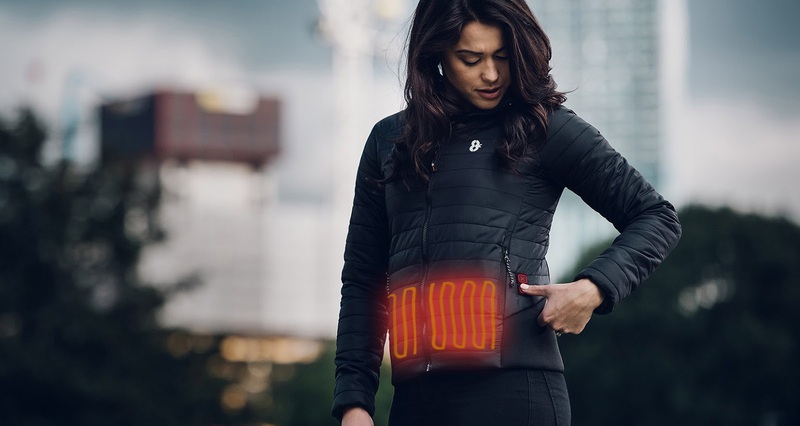 Heated jacket. Fun fact: I get cold easily. This is definitely a huge problem when I'm travelling to cold countries. While others would need three layers of clothing, I would need four or five! 4. 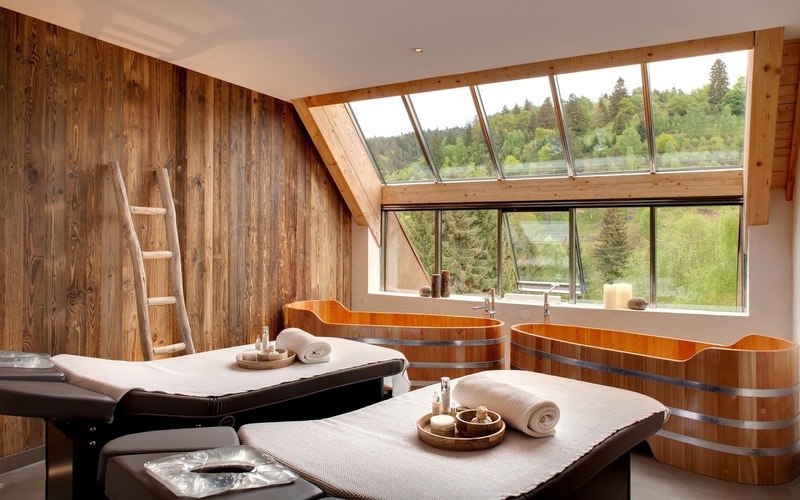 Spa packages. Nothing would beat a day of relaxation at the spa! Just thinking about it makes me excited. 3. TWG tea collection. Drinking tea makes me happy and relaxed. Whenever I want to stay home and just chill, tea is my drink of choice. My preferences are those with floral or fruity tones. The nice packaging won't hurt either! 2. A fitness retreat. Waking up at 6 am and working out at the beach? Yes please! I tried looking for fitness retreats online but the ones I found were crazy expensive! 1. 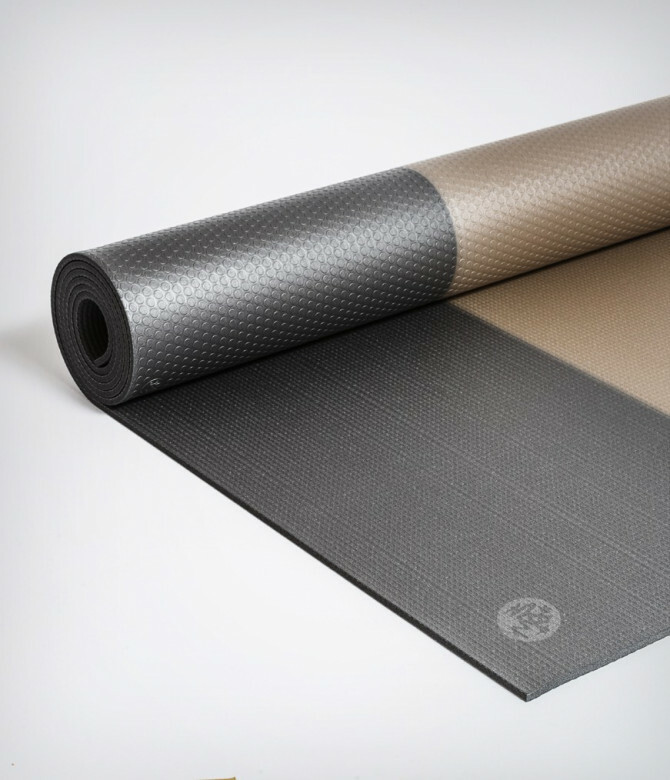 Manduka pro yoga mat. Although my body's not very flexible, I enjoy doing yoga. There's something about it that makes it difficult and relaxing at the same time. This mat is the best in the market and this would help me practice my yoga poses. That's it for my Christmas wish list and happy holidays!